Ceramic Money Bank (Custom Printable) - Unique gifts and corporate services. 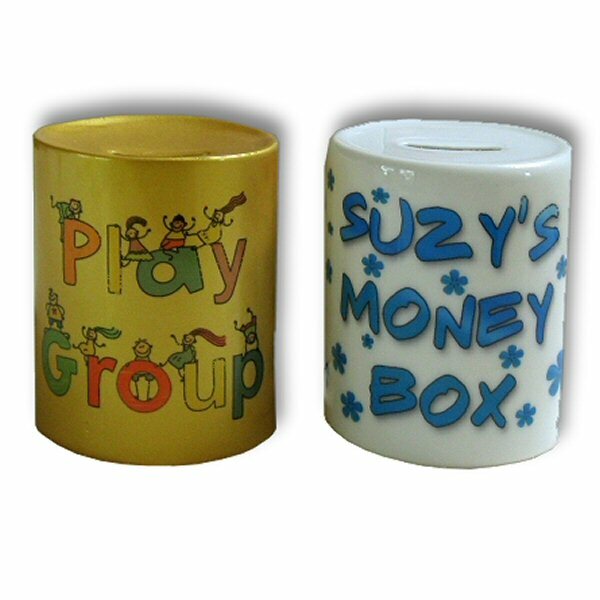 A ceramic money bank with money slot at the top and a plastic stopper in the base. 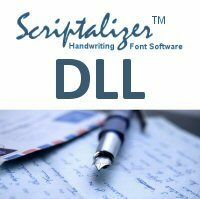 We can add a simple text message, either on its own, or with photo or design that you submit.